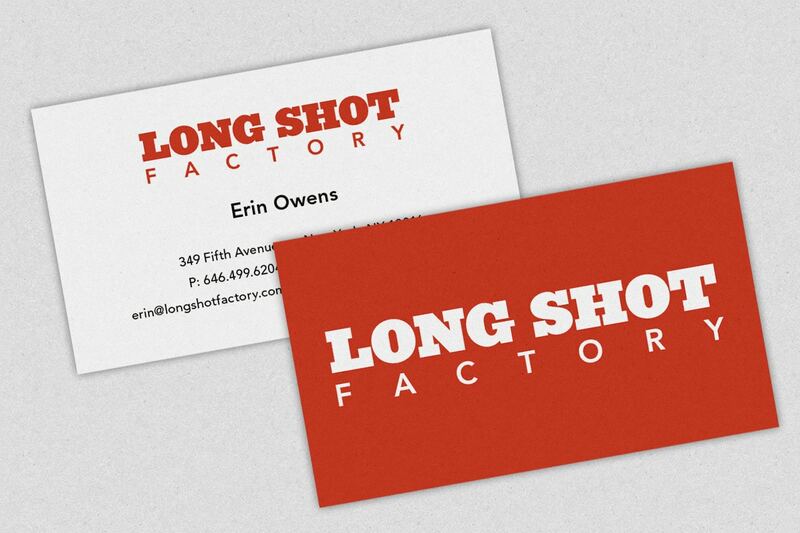 Long Shot Factory is a full service theatrical distribution and consulting service that specializes in running film marketing campaigns. 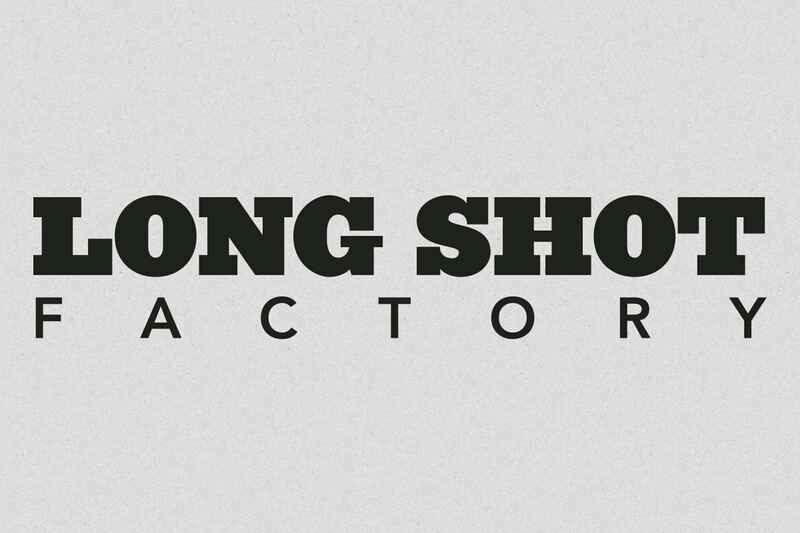 Their logo needed to be visually strong and compact, as it frequently appears in crowded credit blocks on film posters and onscreen in film trailers. 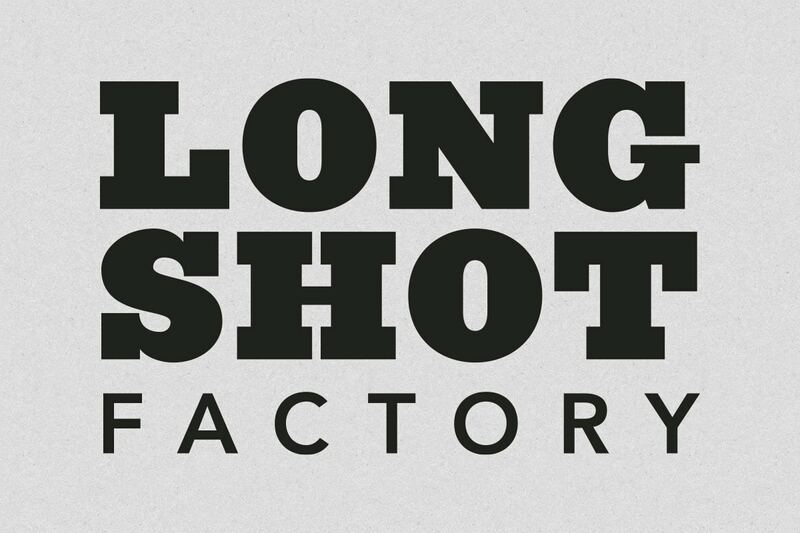 The slab serif typeface gives Long Shot a bold and distinct look. Having both a stacked and elongated version of the logo allows them to maximize visual impact in the most crowded of spaces.